The Middle Eastern country of Lebanon is in serious financial difficulty, maybe on the brink of insolvency the way Greece was a few years ago. The government is challenged in even the basics such as garbage collection, and then there are the 1.5 million refugees from Syria in a country of six million. It's hard to imagine how the government can address such an overwhelming influx of foreign nationals in an adequate way. The Syrian refugee sponsorship group formed by faith communities in Belleville brought 23 members of one family to the community. 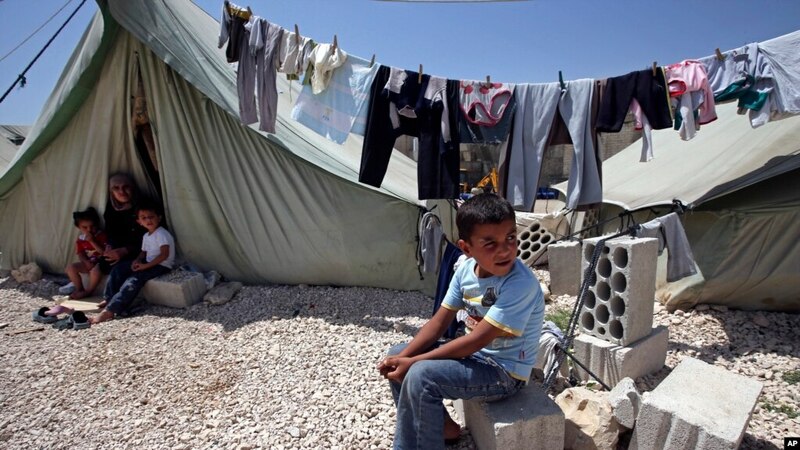 They had been living in wretched conditions in refugee camps in Lebanon without health or dental care and the children had received no education during their time there. What will happen if the economy and government of Lebanon collapses? Not only will citizens be in crisis, the refugees will suffer further and deportations will surely increase. 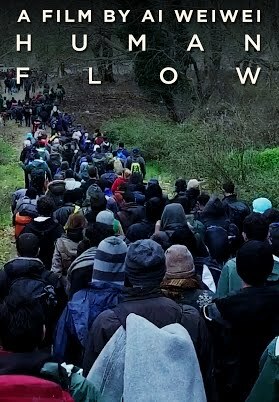 Last weekend we watched Ai Weiwei's lengthy and sweeping film Human Flow as part of Docfest in Belleville. The Chinese artist and activist travels around the world documenting the plight of the 65 million humans on the move because of war and famine and climate change related destitution. He visits refugee camps in already impoverished nations and offers a searing perspective on what these dire circumstances do to the human spirit. Canada's response three years ago to displaced Syrians was admirable, and I was very impressed by the response of folk in our Bridge St congregation along with many others in our community and across the country. Still, the crisis remains and people loved by the Creator continue to languish and suffer and die. We aren't done yet. No, we aren't done yet. It's hard to wrap our minds around the fact that for many of us in this wonderful country, we worry about whether or not we have wifi or if we're going to get that big snow storm as forecasted. We don't have to worry about being displaced and moving to another country, or worry about being bombed or shot.